Tanzania is geared towards turning into a gas economy. 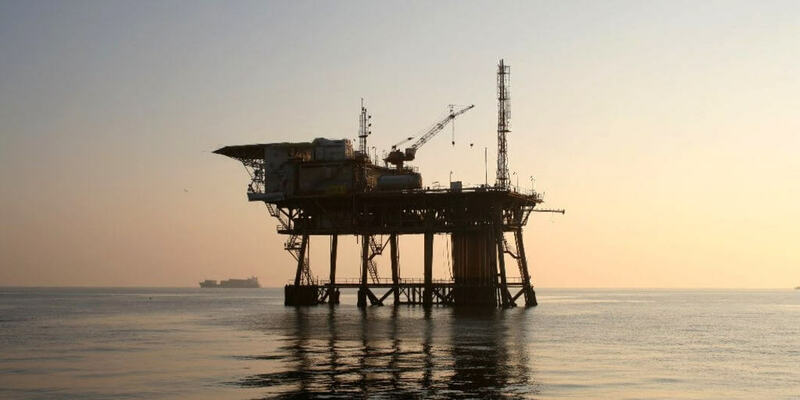 With natural gas reserves now standing at 55.08 trillion cubic feet (tcf), many large multinational oil companies are managing offshore and onshore operations. Politicians at all levels of government are already planning with the prospective incomes from gas extraction and production in their budgets and the public is expecting a windfall and prosperity for all. Significantly, more legislation is being enacted to govern the sector in the area of transparency among others. This includes the recently signed law on Extractive Industries (Transparency and Accountability) Act, 2015. Thus, the impending gas economy is a great opportunity and an enormous political challenge at the same time. How the country deals with extractive industries and the accompanying expectations of its populace will determine its future. Yet, without transparency, good governance and political participation, the country could be heading the Nigerian way, not the one Norway took in its beneficial exploitation of natural resources. In order to enhance transparency and citizen participation in the gas sector, FES Tanzania supports efforts to build proper and publicly accessible information platforms and promotes an open, factual and unbiased policy debate which involves all kinds of stakeholders. We believe that by strengthening democracy in Tanzania, the country will be able to escape the "resource curse" and use its resource riches for an economic development which is inclusive and ecologically sustainable.